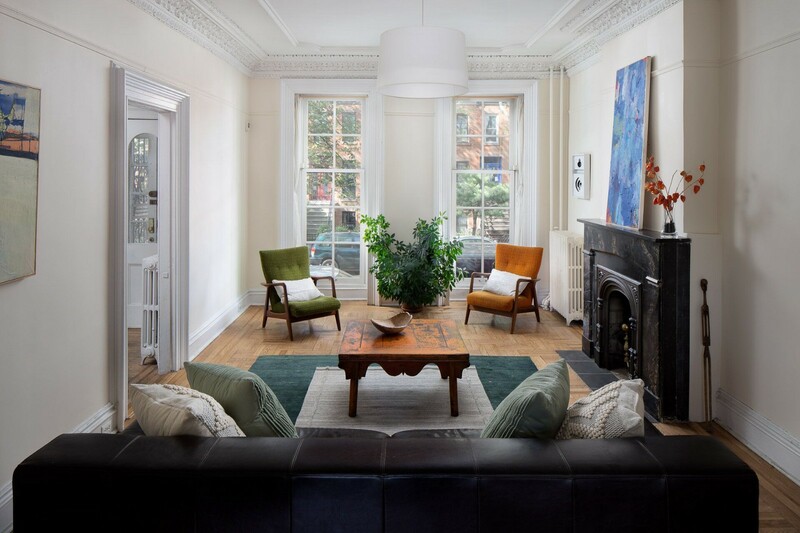 If you’ve looked at a Nooklyn listing or read a Nooklyn Story, chances are you have seen photos taken by Nicholas Doyle. We decided to put him in the spotlight for a change. Before I spoke with Nicholas for this profile, we’d only ever exchanged a few brief emails, usually pertaining to photo needs for a story or press release. Known internally as Nooklyn’s “OG photographer,” Nicholas captures architectural details that the naked eye might otherwise gloss over, whether he’s photographing warm and inviting apartments, cozy neighborhood restaurants, or beautiful building exteriors. 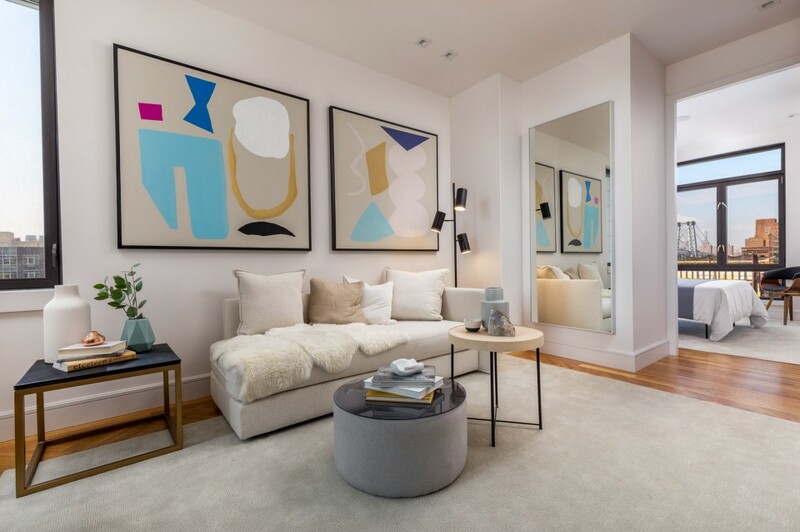 His photos can be found in all corners of Nooklyn’s digital presence, and he has worked hard to cultivate the skills and experiences that have ensured his success as a real estate photographer. I use Nicholas’ work often as Editor of Nooklyn Stories, so I couldn’t wait to learn more about what he does and how he does it. 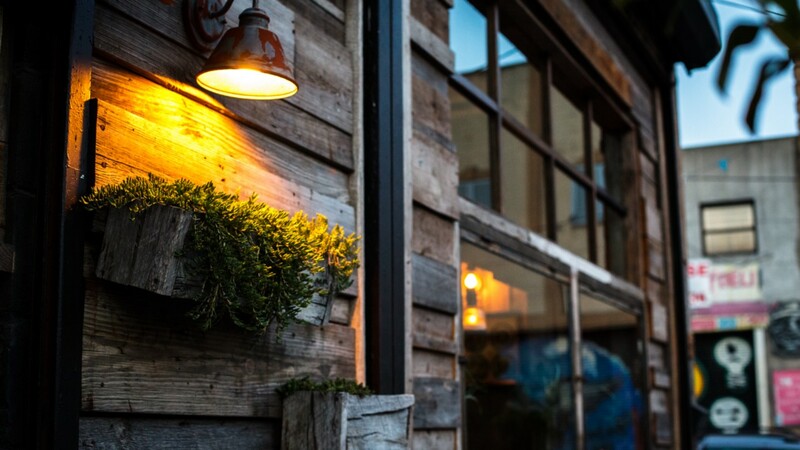 With a background in real estate, experience in food photography, and a passion for interior design and architecture, he has cleverly carved out his own niche. I started our conversation with an obvious question—how and why did he become a professional photographer? As Nicholas walked me through his trajectory, I kept going back to this idea — what roles do chance and coincidence play in how our careers take shape? Is there really such a thing as a true calling, or do we simply assign this concept in retrospect? Nicholas majored in Real Estate Finance in college, aiming to eventually work at an investment trust. He joined his school’s photography club — more so to pursue modeling than to hone his craft. But this experience ensured that photography continued to be a part of his life as a student and enabled him to interact with a community of passionate photographers. “A guy in the club, Kevin Felker, seemed to see that I had an eye for photography and he lent me all of his camera equipment — a Canon 40D, several lenses, and a speedlite. 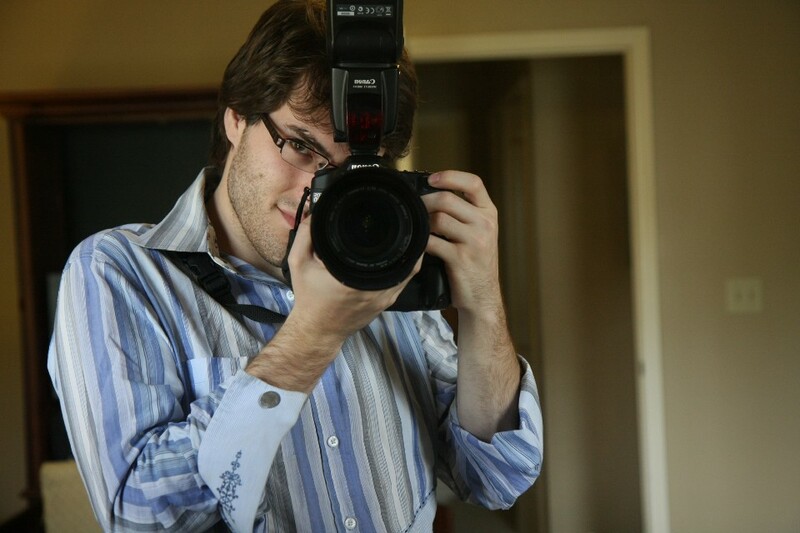 It’s because of him that I use Canon cameras, and that gift helped me get valuable experience,” Nicholas recounted. 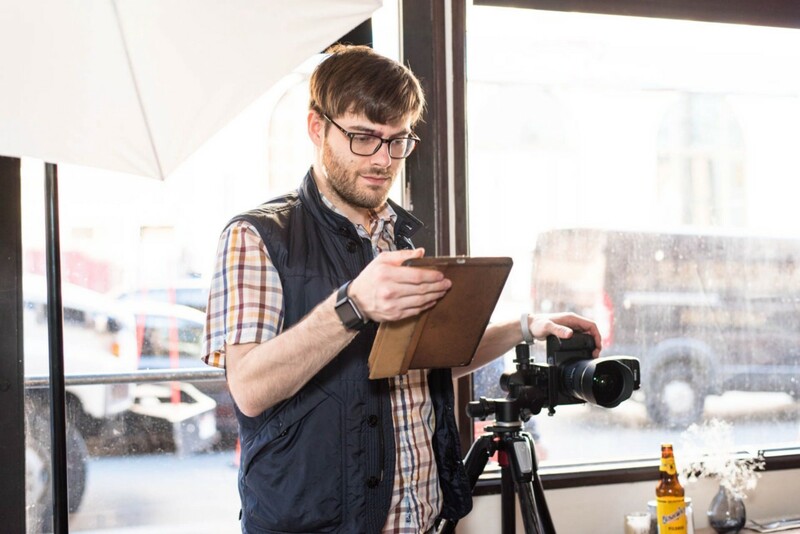 In parallel, Nicholas realized that a career in finance might not be as feasible as it had seemed in college (welcome to the club), so he started seeking out paid photo gigs — the first of which was for Montana’s Trail House, a now-closed restaurant that was next to Nooklyn’s Bushwick office. 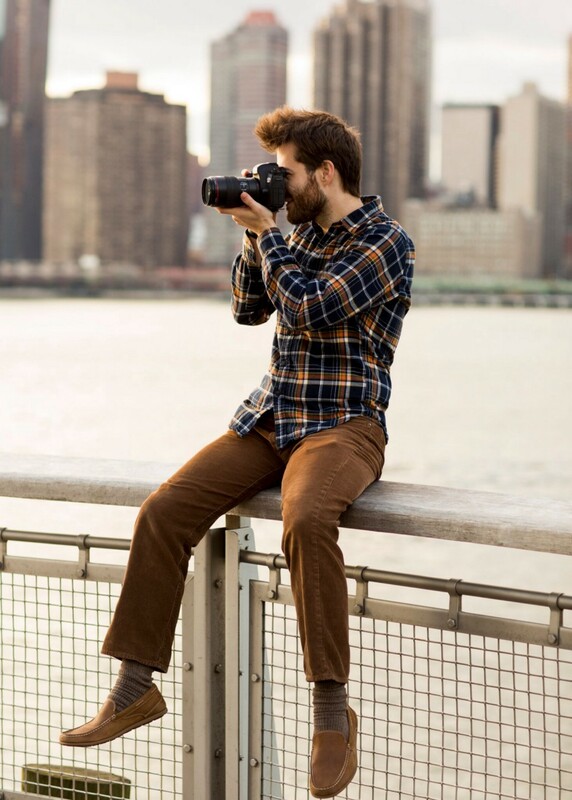 The photos Nicholas took on that assignment led him to become Nooklyn’s first in-house photographer. He had been on the team as an agent already, but as soon as company execs looked at his portfolio they began asking him to take photos for apartment listings and neighborhood guides. “I’d been shooting apartments for a while as an agent—rather than taking photos with a cell phone, I would take them with a good camera. 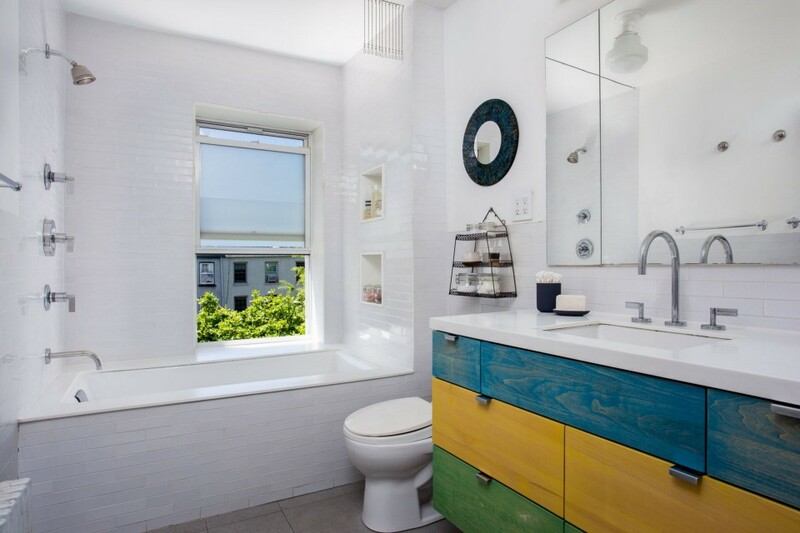 So my ability to shoot interiors was already evolving,” Nicholas said. Since going full-time as a photographer, he’s taken photos of countless apartments, homes, and restaurants, and has shot in almost every neighborhood in the city. 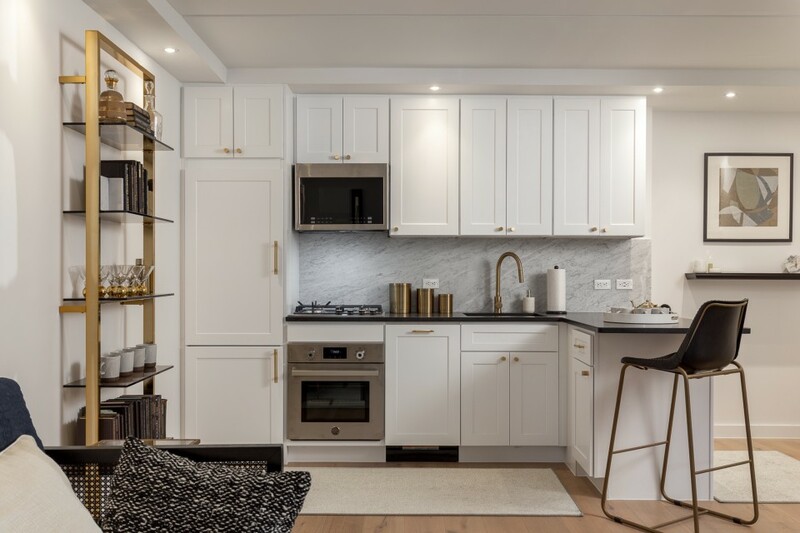 In real estate, a showroom is a “model unit” within an apartment building that is staged with furniture to help prospective residents envision the space. 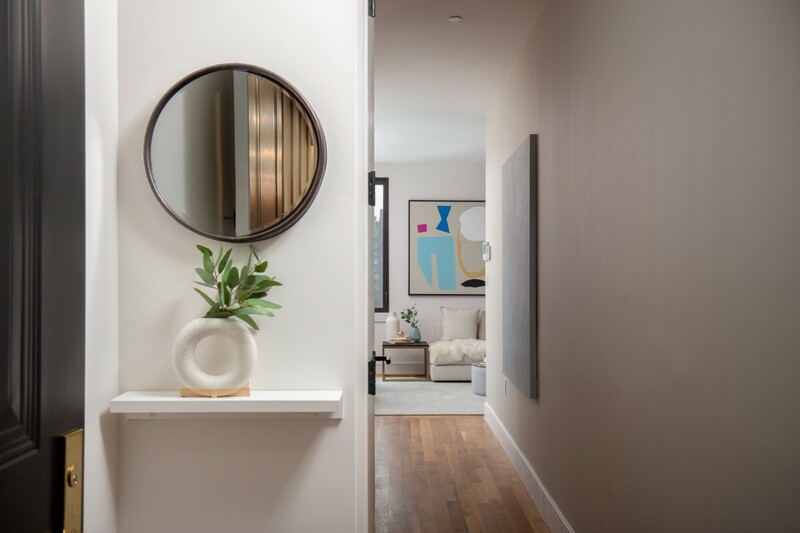 Nooklyn Showroom Director Jordan Ringdahl manages all logistics, design, and decoration of these apartments. 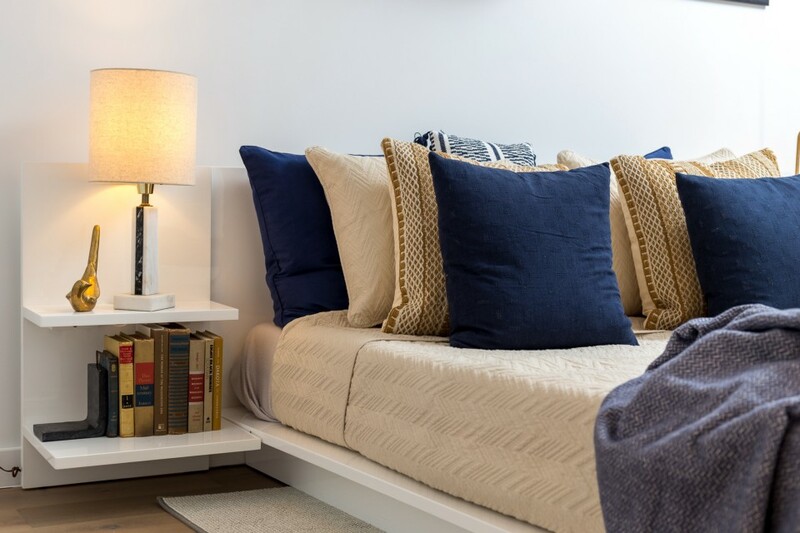 He commissions artists to provide original work and sources furniture from trusted brands. He also collaborates with Nicholas to ensure they are photographed beautifully and authentically. After he’s done photographing, Nicholas heads to the editing room to build the final photo set. 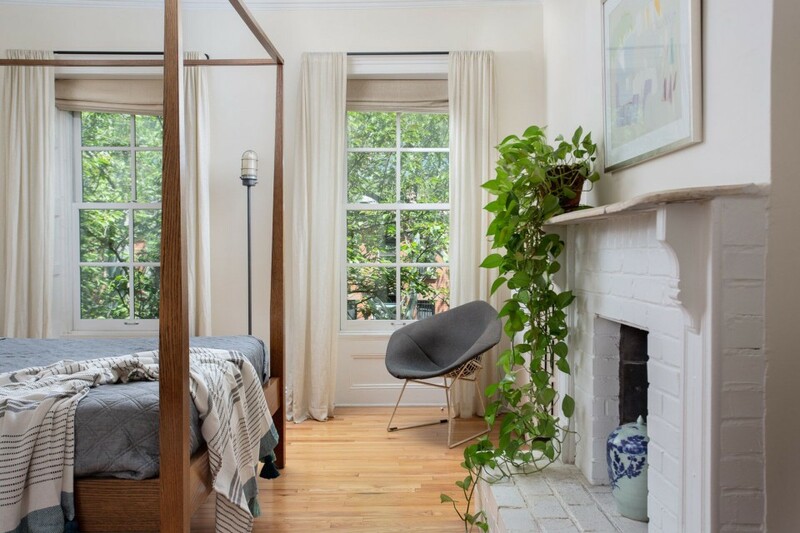 This can be time-intensive, especially for larger single family homes — earlier this year, Nicholas teamed up with Jordan and agents Talya Chalef and Heather Yampolsky to photograph a historic townhouse on Wyckoff St. in Boerum Hill. This was a fairly involved and architectural project, so Nicholas teamed up with photo assistant Benny Krown and brought additional equipment and lights. Though the shoot was a heavier lift, the photos turned out phenomenally and it ended up being one of Nicholas’ favorite projects. 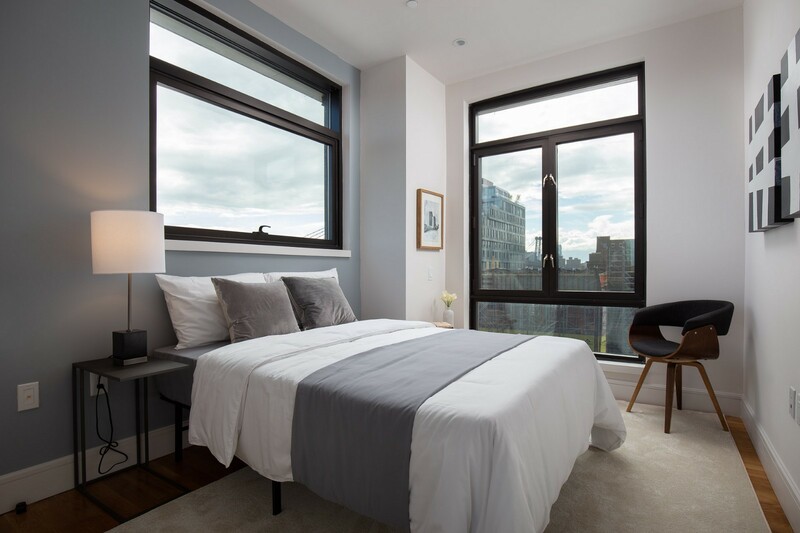 Another showroom that Nicholas enjoyed working on in 2018 was at 321 Wythe, a luxury building in South Williamsburg that overlooks the East River and Manhattan skyline. “Jordan did a great job with the apartment, the views were spectacular, and it got a lot of nice light at sunrise and sunset. That made for some really fun images,” Nicholas said. Ultimately, the collaborative relationship that Nicholas and Jordan have built is vital to producing effective showroom photographs. “Nick encourages a dialogue as he’s taking photos, and I appreciate being involved. For each final photo we have at least 20 takes — you know, ‘let me reset, can you back up, I want to move these books around, a little less angle or more angle, can you not get those cups on the top, they’re creating a shadow, let me take this down’. We try to get the perfect image,” Jordan summarized. One of the things I noticed when talking to Nicholas about photography was that he didn’t come off as pedantic or go on tangents about obscure technical details. It didn’t surprise me when he said he’d been meaning to make how-to videos for beginner photographers who are interested in learning how to shoot interiors. Naturally, I got him to share some advice. Nicholas’ last piece of advice was to make sure to take a healthy mix of landscape and portrait images, especially if you’re not sure exactly how you plan to use the photos. Landscape photos work better with most online platforms and websites, but for apps like Instagram, portrait-oriented photos can be easier to work with. As he isn’t a native city-dweller, Nicholas is glad to be taking some space from the concrete jungle and is adjusting well to his new upstate lifestyle. 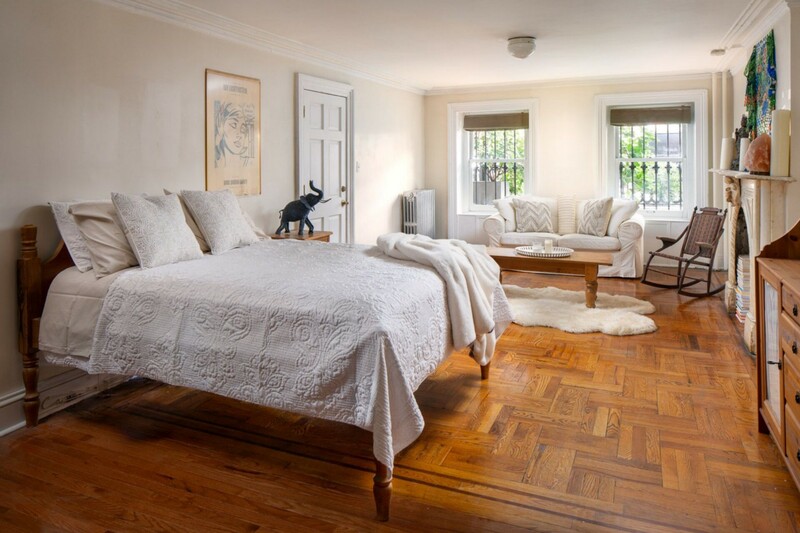 Ridgewood is a decidedly less bustling area than the likes of Midtown Manhattan, but he has always made time for camping and hiking trips to unwind (and take lots of photos!). Now he plans to do even more of that. Regardless of how he connects the dots from past to present, Nicholas’ story reminded me that the journey is indeed more important than the destination. We can make sense of anything looking back, so why not take things one step at a time, savoring the moment? For now, Nicholas is eager to travel more, eat more, and experiment with video, drone footage, and vlogging — in between apartment shoots, of course. 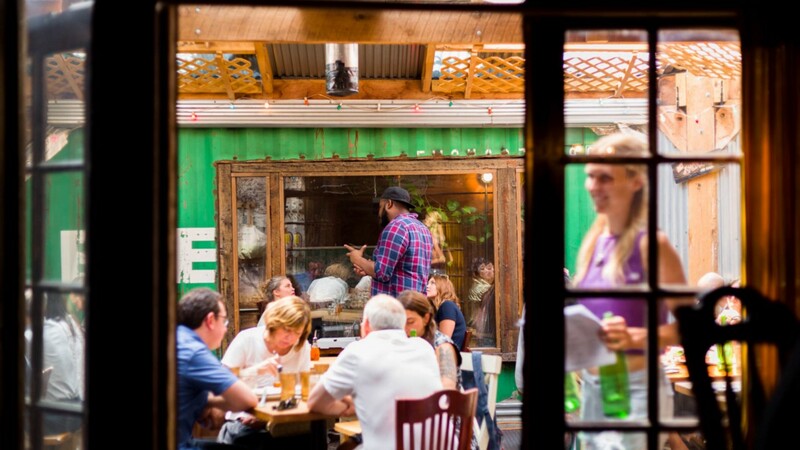 Share your thoughts with us by tweeting @nooklyn, reaching out on Facebook or finding us on Instagram @nooklyn.stories!